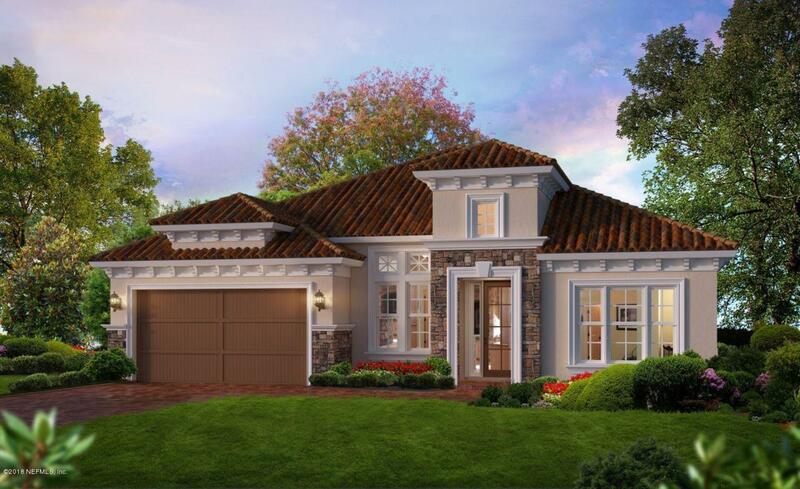 The Costa Mesa is a one-story home, just over 2,500 sf with 4 bedrooms and 3 bathrooms. This open floor-plan allows for the gathering room, gourmet kitchen and dining room to be one expansive space sharing plenty of Florida natural sunlight. A quiet cup of coffee can be enjoyed on the covered lanai. The Owners Suite is situated at the rear of the home featuring a large walk-in closet, double vanities and a roomy walk-in shower. Utilities Gas - Piped Sep Irrigation Meter Sewer - Public Underground Util. All Bedrooms Conform Yes Assoc Fee 600.00 Assoc Fee Freq Annually Association Fee Yes Builder ICI Homes Cdd Fee 1367.00 Cdd Fee YN Yes Common Club Amenities Baseball Field(S)Basket Ball Court(S)Bike PathChildrens PoolClub FacilitiesClub PoolExercise RoomFootball Field(S)Garbage Pick-UpNature TrailsPest ControlPlaygroundSoccer Field(S)Sprinkler SystemTennis Court(S)Walking/Jogging Path Country Usa Documents On File Bldg Permits On FileFloor Plans On FileSurvey On File Dwelling Type Sngl. Fam.-Detached Gated Community No Historic Area No Home Owner Assoc Name Bcm Services Legal Name Of Subdiv Timberland Ridge@Nocate Lot Number 26 Lot Size 60' Mobile Mfg Home No New Construction Builder InventoryUnder Construction New Construction YN Yes Occupancy At Closing Owner Appr Public Mktg Short Sale Possible Financing CashConventionalFhaVa Presently Zoned Residential Square Foot Source Plans Utilities Gas - PipedSep Irrigation MeterSewer - PublicUnderground Util.